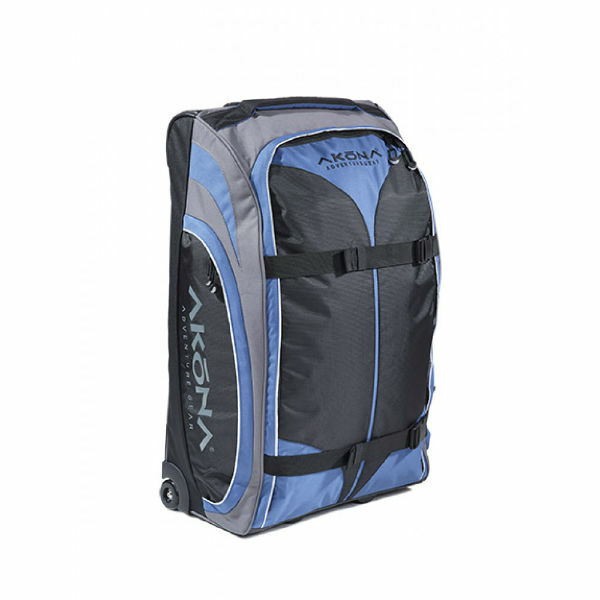 Categories: Black Friday, Black Friday Sale- Gear Bags, Roller Bags, GEAR BAGS, Akona. 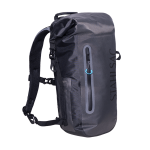 Tags: GEAR BAG, Russ's Dive Locker, scuba bag, Travel Bag for Scuba Gear. 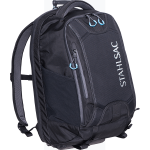 HANDLE: The lightweight pull-handle extends and locks at 12″. The convenient lock-release button allows the handle to quickly slide back to the recessed position. OVERALL DIMENSIONS: 29.5″ X 18″ X 9″, 4779 cu. in.